Mobile devices continue to be the future, and electronic companies from all over the world have made it their business to bring out the hot new tech, often in the form of prototypes designed to give us glimpse of the upcoming future. From projector smart phones to portable augmented reality, 2018 is set to be a fantastic year for the average mobile user. Projectors are one of the oldest viewing technologies that we use today, having remained mostly unchanged for decades, despite huge refinement in quality and ease-of-use. The biggest problem with a projector, even the modern ones, is their bulkiness, where the user has to drag along this extra piece of hardware to project their movies on to a wall. This is set to change with the Movi Phone, an Android device that has an in-built projector capable of projecting anything from films to Australian betting sites up to 720p. While we didn’t see any new smart watches on the market, Samsung has released new software for their current Gear S3 range. The software is designed to integrate with tech oversees our homes; essentially allowing us full control our homes from our wrists. This is device, which looks like a simple stylus, is modern technology’s answer to the tape measure. The 01 is able to take extremely accurate measurements of just about anything in real time. From measuring a person’s height to finding out the dimensions of objects, the 01 will take the numbers and send them directly to your smart phone. Aimed at home security, the Iota is the a video recording device that’s meant to give home owners an extra peace of mind. The Iota will record whatever is happening at home, but if an alarm is triggered, the Iota will automatically broadcast the video directly to your smart phone or work computer, allowing you to see what’s going on. Virtual reality didn’t quite make the big comeback that everyone thought it would. While it has seen some success here and there, VR, for the most part, hasn’t exactly changed the world. There main reasons for this are a combination for this is a mixture of the price and how horribly uncomfortable some VR headsets could be, especially with low refresh rates. 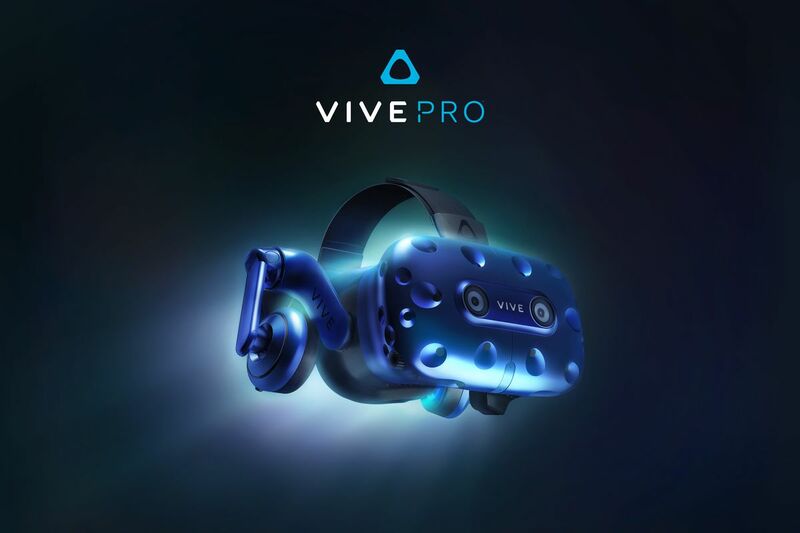 The VIVE Pro is the answer to the refresh rates, with a massive improvement in resolution. This means a crisper, clearer image that doesn’t make users feel sick, and might just make VR more applicable to the average user. 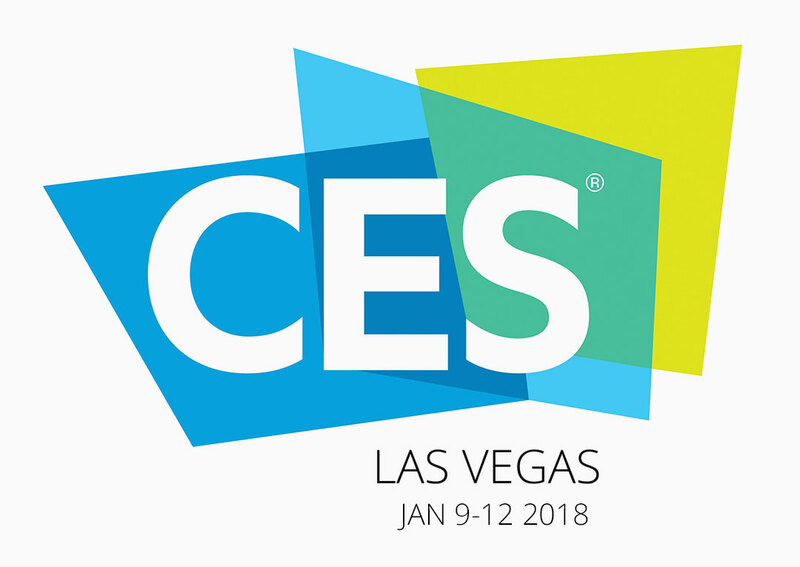 CES 2018 was, by all accounts, a huge success, especially in the mobile scene. 2018 promises a bright and exciting year for all mobile users.